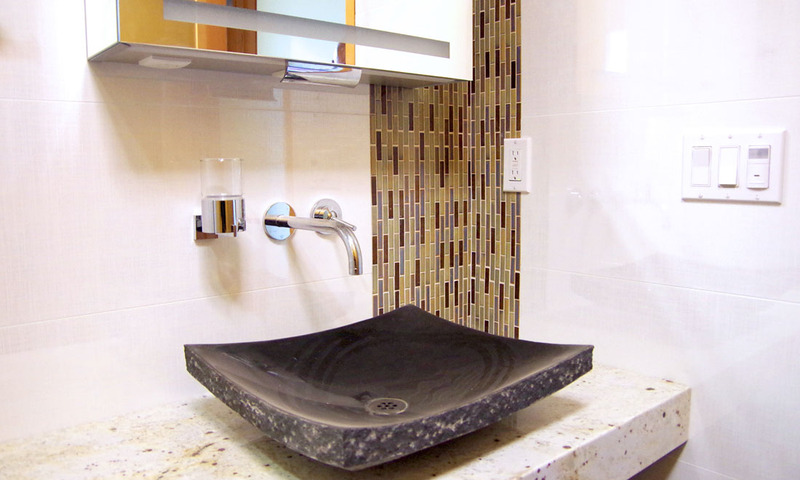 Get the tile work you want, without the wait. 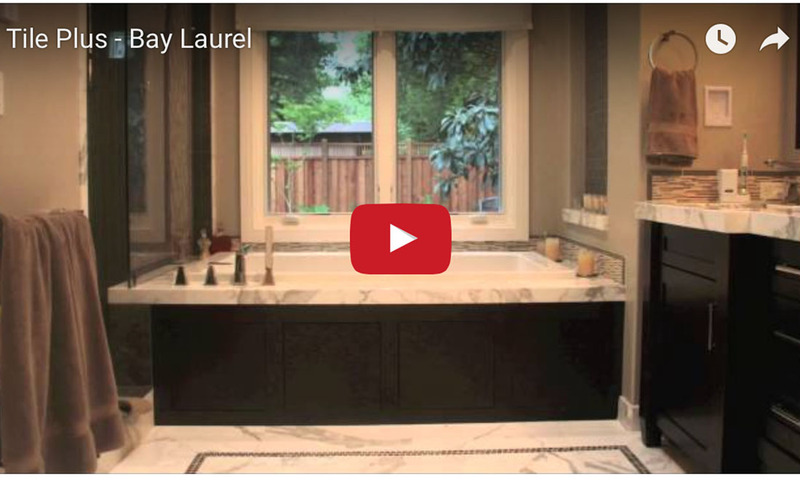 San Jose's luxury tile company, since 1987. Quickly and easily get an accurate estimate with prices sent to your email. Prompt, professional tile crews do great work and leave your home clean. Choose us, we are confident in our work for a full year. ​for your bathrooms and kitchens. 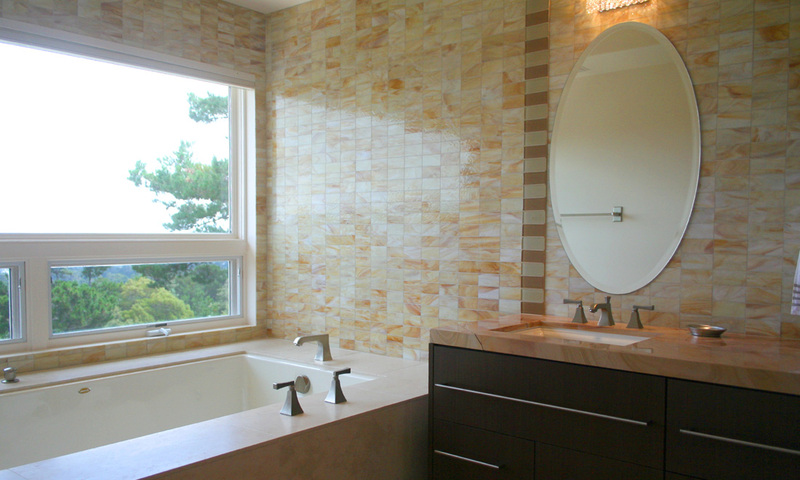 Tile Plus is a family-owned, tile installation company based out of San Jose, CA. 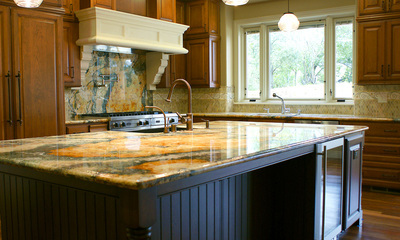 ​Established in 1987, we have 29 years of experience and thousands of happy customers. "I have been a Tile Plus customer for 10 years and their service and quality of work has always been consistent." - Michael M.
"Do not hesitate to call them. They are prompt, professional and deliver on their promises." -Olga B. Need some professional advice? Check out our advice page to get the answers you need.